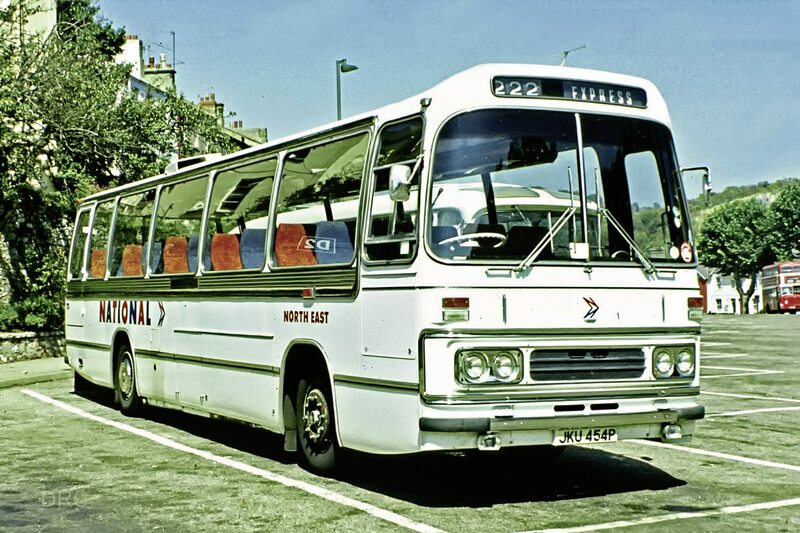 National Express is now in its 45th year of existence. To celebrate, the company has lifted the lid on its archives with the release of rare and unseen archive material from as far back as 1966. It traces its origins to 1972, when scheduled coach services run by the National Bus Company were united under one brand known as ‘National’. The peek into the National Express archives has revealed a hidden wealth of classic images and marketing material. Today, it has over 900 stops across the UK and operates 19m journeys a year. According to the company, over the 45 years, its coaches have covered 3.5bn miles. Fuelled by increases in low cost flights, around a third of all journeys are now to airports. National Express coaches have covered 3.5bn miles, more than NASA’S International Space Station which completed its 100,000th orbit last year. Over 750m coach journeys have been made and on average a coach ticket is purchased every four seconds. The longest service is the 588 from London to Inverness, coming in at 582.3 miles. Fares start at just 1p per mile travelled. A coach takes up to a mile of car traffic off the roads. It is estimated tens of thousands of coach drivers have worked for the company, with 1,600 currently driving National Express coaches. 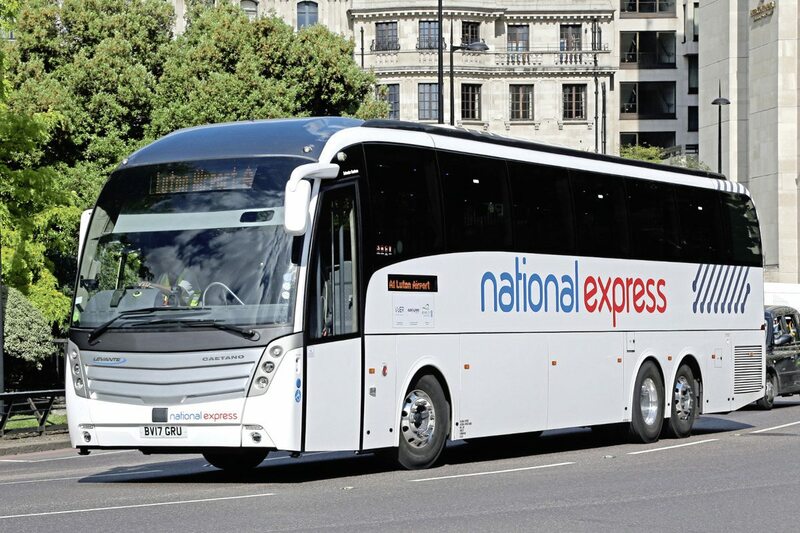 National Express has pioneered many transport industry ‘firsts’, including the introduction of wheelchair lifts to all its coaches. National Express use Alcolock breathalysers, meaning drivers cannot start the engine before passing a breathalyser test. Several brides have foregone the traditional horse and carriage, opting instead for a National Express coach. All manner of weird and wonderful items have ended up in lost property, from false legs to Indian headdresses and even a live crab.